At Bridgeway we want to be a church of Missional Communities, groups of friends who listen to God and live purposeful lives together. We have hundreds of people wanting to join a Missional Community, and we need more leaders and host homes. 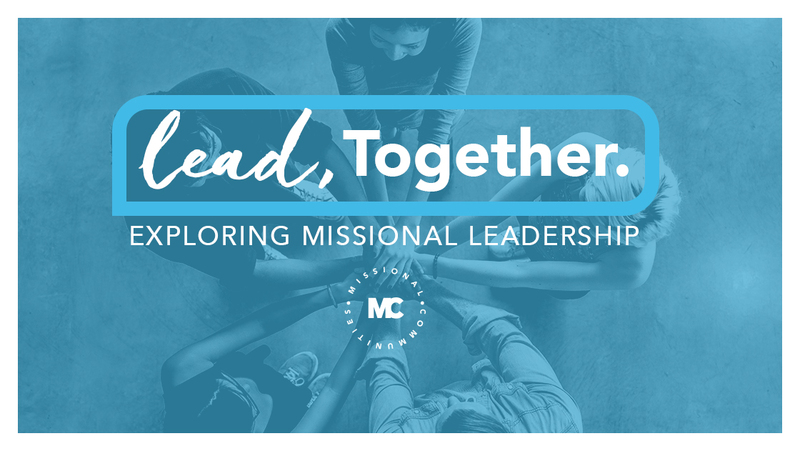 If you are interested in learning about Missional Community leadership, click below to fill out a simple online form and we will follow up with you within a week. If you have questions or would like to learn more, click below to contact the Missional Community Coordinator, Heather Johnson. Bridgeway Christian Church is a Scripture-soaked, Spirit-led community expectantly seeking transformation into our identity in Jesus.